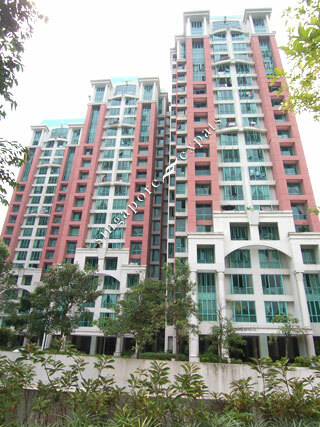 Hazel Park Condominium is located in off Upper Bukit Timah Road, between Hillview Avenue and Bukit Panjang. It is a few bus stops away from the Bukit Gombak MRT station and the Choa Chu Kang LRT Station. This development is also near to the Bukit Panjang Shopping Mall, shops and other amenities. Hazel Park Condominium is easily accessible using the Pan Island Expressway (PIE) and the Bukit Timah Expressway (BKE). It takes around 20 minutes to drive to the Central Business District. Convenient, spacious, well maintained, safe, peaceful, full condo facilities, easy assessible to bus-stops, eateries, shops, shopping and schools.